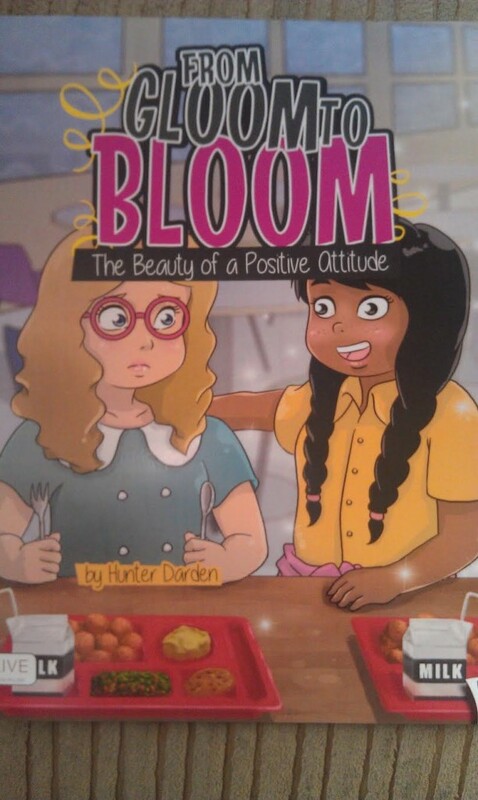 From Gloom to Bloom-the beauty of a positive attitude is an exceptional tool in helping children to understand the necessity of starting each day with a positive outlook. 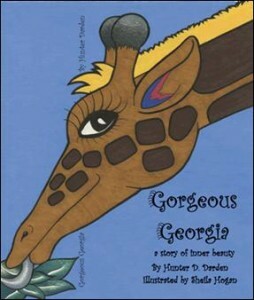 Hunter Darden uses the mighty power of words to encapsulate the significance of this.It is a book that could benefit children, as well as, adults. It can be well utilized in churches and schools. Stuart Taylor-minister at Elkin Presbyterian Church and has coauthored Say to This Mountain,Mark’s Story of Discipleship and St. Francis And The Foolishness Of God. Pete’s Angel goes far beyond a fairy tale story about a little boy and his spiritual friend. 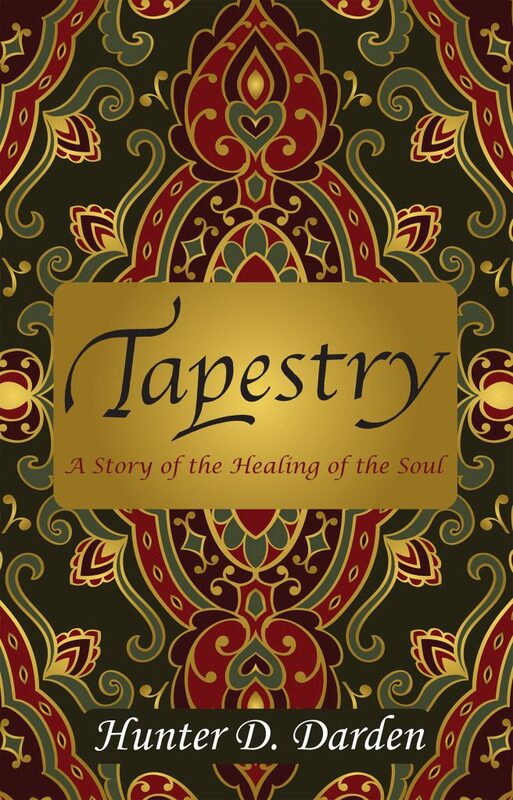 It reaches into the realm of the deepest recesses of our minds in a quest to reach the essence of who we really are. Frequently and unfortunately, sometimes the image we have of ourselves evolves around the image others have of us. My hope is that through the inspiration of Pete and his guardian angel, T.J., children will be able to explore their inner most selves and realize their potential within. If you would like Hunter to sign a book(s) to someone, please add the names to the personalize box below. Thoreau said, “Many men go fishing all their lives without knowing it is not the fish they are after.” This is the “real” truth behind The “Reel” Thing. All the townspeople had given up hope years before of catching the legendary Madame Mossback…that is….all except for Charlie. “The Madame” is the oldest, biggest bass in the fishing pond. She’s so old that moss actually grows on her back.